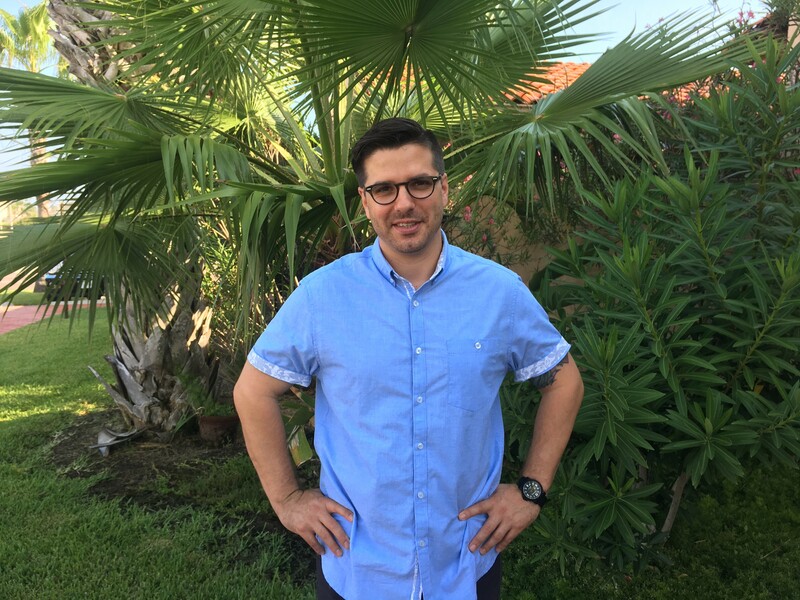 In this spotlight, David Tejeda, M.Ed., LPC, Primary Counselor, discusses his return to Origins as a part of the team at Origins Recovery Centers in South Padre Island, Texas. David is passionate about the solution that frees men from addiction and will serve as a key resource for those hoping to recover. 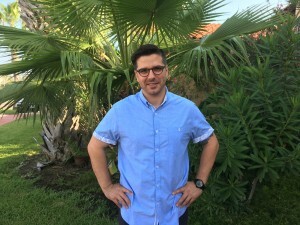 He is eager to help the clients at Origins Recovery Centers as they enter into a new life of awareness and transformation. What brings you back to the Origins family? Family, Friends, Music, and Intuition have called me back to the Valley and Origins Recovery Centers (ORC). Interestingly, if Origins was not an option, I most likely would not have even considered moving back home. I viscerally remembered the feeling of a “home away from home” when I am on campus, the unified vision and passion for recovery, and the food! What do you love most about providing clinical services to clients at Origins? I love most the respect and collaboration that the multidisciplinary team has for each other. Every problem, issue, and solution is enhanced by the crossover of the different approaches and coalesces into a fluid, evolving vehicle of transformation. Every person in every department has a voice and the space to use their creativity to catalyze healing. Are you in recovery yourself? If so, what do you love most about being in recovery? Recovery is why I am still alive and working at a place like ORC. It is difficult to answer the single element I love most about recovery, so I will list a few. I love the liberation from slavery to drugs and alcohol. I love the freedom and courage to be present, vulnerable, and helpful to those around me. I love that I can redesign my life at every moment with wisdom and skilled responses. I have come to vitally enjoy and rely upon the cultivation of mind and heart through meditation and mindfulness. I thrive on the absurd comedic moments shared with friends and my life partner, Anyelin. Last but not least, I play guitar and write music to feel the flow and peace that words fail to bring. Is there anything else you might like to share? I look forward to seeing how I can integrate what I have learned about myself and treatment while I was away from Origins, and I am humbly honored and grateful to be back at the Family of Origins.